San Diego’s restaurants do romance right. Just ask Travel + Leisure and Yahoo, who named the Marine Room as one of America’s Most Romantic Restaurants. 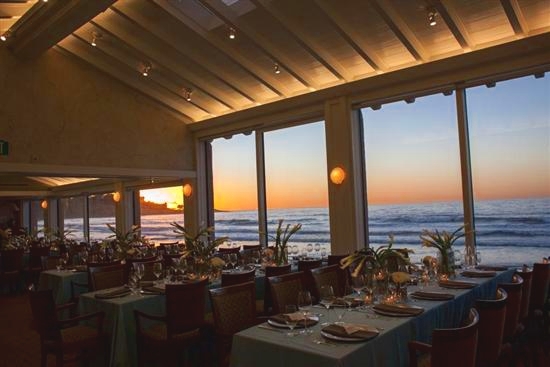 Nestled on the sands of La Jolla Shores, the Marine Room uses nature to set the mood as rolling waves from the Pacific lap up against the restaurant’s expansive windows. Of course, the Marine Room is just one of many San Diego restaurants where romance is on the menu. This Valentine’s Day, book ahead to ensure the best table at one of these desirable hot spots. 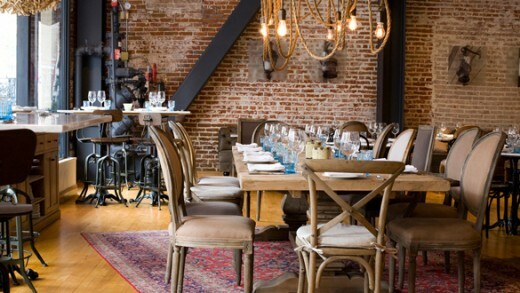 Since opening in 2010, chef Brian Malarkey’s Searsucker in downtown’s Gaslamp Quarter has been popular with locals and visitors alike. Already a celebrity thanks to his time as a contestant on Bravo’s Top Chef series, Brian Malarkey is back in the spotlight as a judge on the new ABC TV series “The Taste.” Grab your sweetheart and a table at Searsucker to taste what all the buzz is about. As San Diego’s dining scene continues to grow, finding a cozy and delicious date-night spot has never been easier. In Little Italy, enjoy a playful yet elegant meal with your sweetheart as you share small plates of Italian street food and house made vermouth cocktails at Monello. Monello’s tasty pizza and house made vermouth. At Pacific Beach’s latest hot spot, Table 926 serves up a sumptuous prix fixe dinner offering steamed local mussels, grilled lamb chops or pork osso bucco. Enjoy 3 courses for $60 per person, or add two glasses of wine and a glass or champagne for only $20 more. Take in the sweeping views of La Jolla cove. You’re on top of the world with a Valentine’s Day dinner at Bertrand at Mister A’s. Perched atop a highrise in the Banker’s Hill neighborhood, Bertrand at Mister A’s looks out over downtown San Diego’s glittering skyline and vast bay. 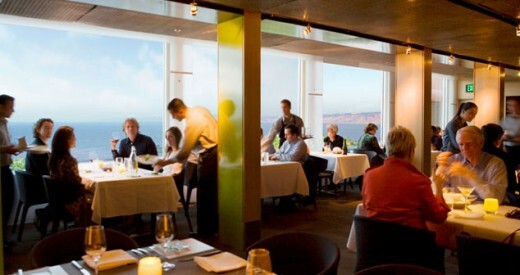 In La Jolla, George’s at the Cove offers exquisite California cuisine prepared by chef Trey Foshee. Like the Marine Room, this San Diego classic serves up spectacular food alongside an equally spectacular view of La Jolla’s coastline. Where will you and your special someone dine this Valentine’s Day? This entry was posted in Culinary and tagged dining, dinner, downtown, la jolla, little italy, romance by Candice. Bookmark the permalink.